A trip to Scotland is always a joy – beautiful scenery, friendly natives and local specialities such as whisky and haggis. To reserve your gateway to the Western Isles, visit aferry.co.uk where you will find the ferry services available all over Caledonia. 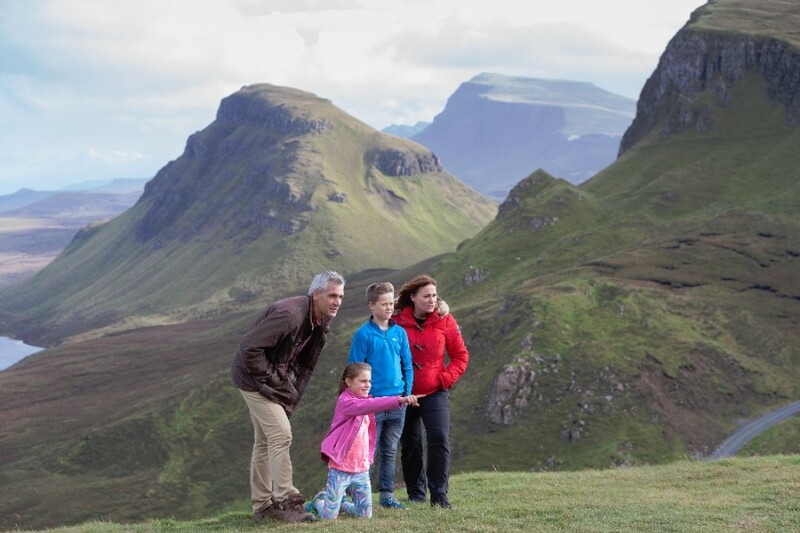 No visit is complete without a look at the Highlands. These mountains, so associated with wildness and simplicity of life, have formed the backdrop for many iconic cultural elements such as ‘Monarch of the Glen’ and ‘Harry Potter’. The best way to see the Highlands is on foot, so make sure you have a good pair of hiking boots! 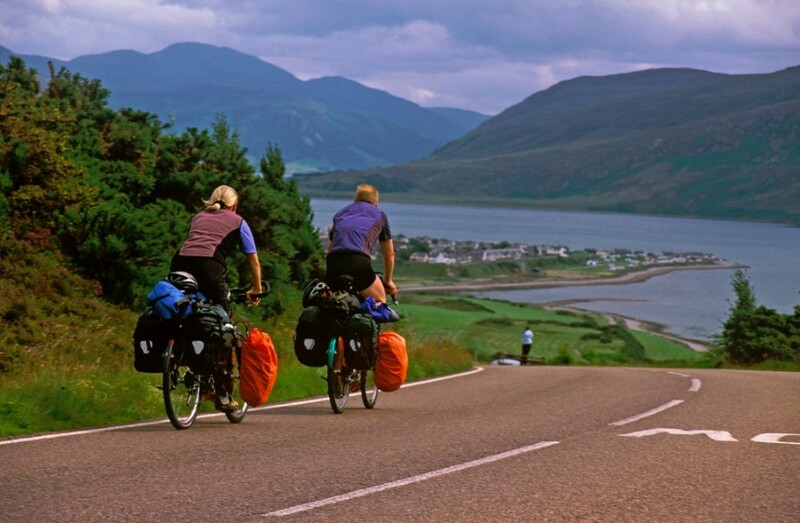 A great base in the Highlands is the picturesque fishing town of Ullapool, nestled on the shores of Lochbroom. 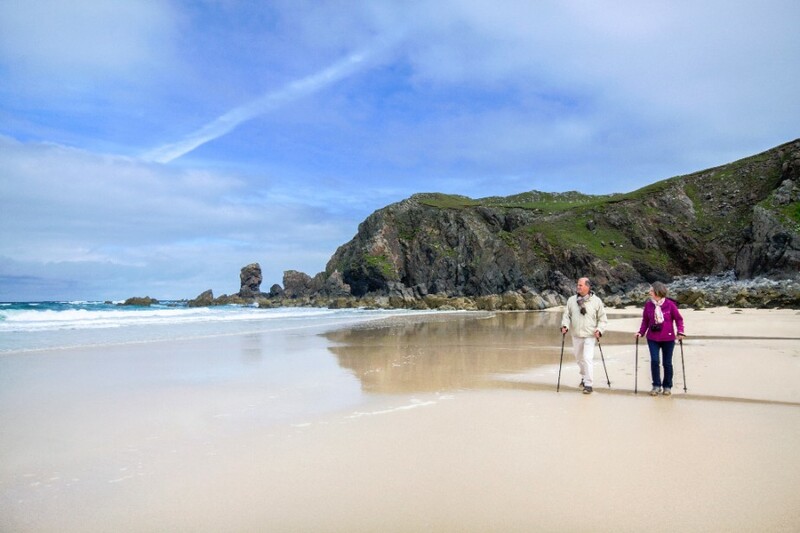 Situated in one of the least spoilt natural environments in the UK, there is a great choice of walks in the area including mountains, rocky coasts and long inland footpaths. Tour Wester Ross and the Highlands from here. It has been described as an outdoor paradise with a ‘Scandinavian twinkle in winter and Canadian-style adrenaline in summer’ and voted one of the UK’s top 10 outdoor destinations byOutdoor Fitness magazine. To the west is the Inverpolly National Nature Reserve, where you can find pine martens, wildcats, buzzards and golden eagles. Here too is Stac Pollaidhone one of the most photographed hills in the area. Towards the south is Leckmelm Shrubbery and Arboretum, Lael Forest Garden, Corrieshalloch Gorge and the Falls of Measach. 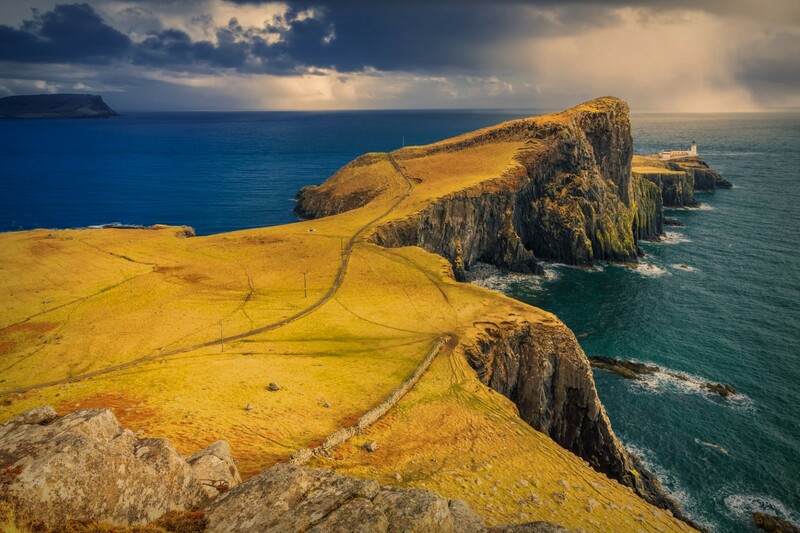 The Scottish Islands are possibly the most beautiful place on earth, or so it is said – with reason. 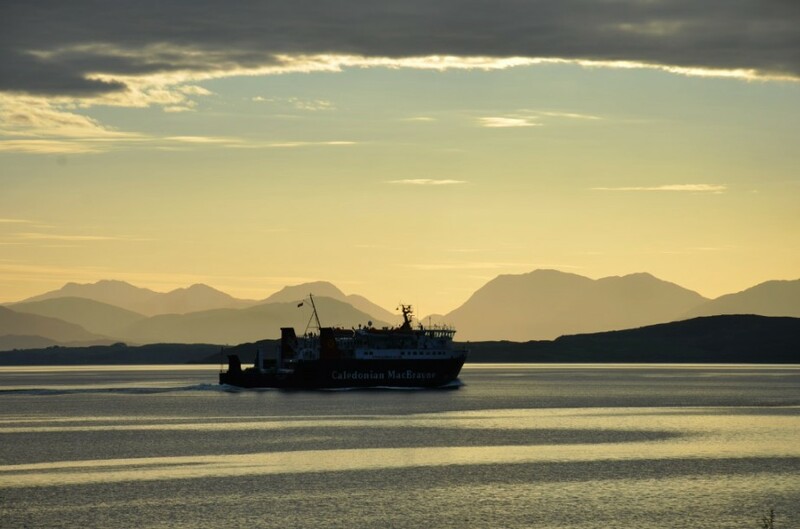 Caledonian MacBrayne offer excellent services to 22 of the islands, with the Shetlands and Orkneys also well served by Northlink and Pentland Ferries. 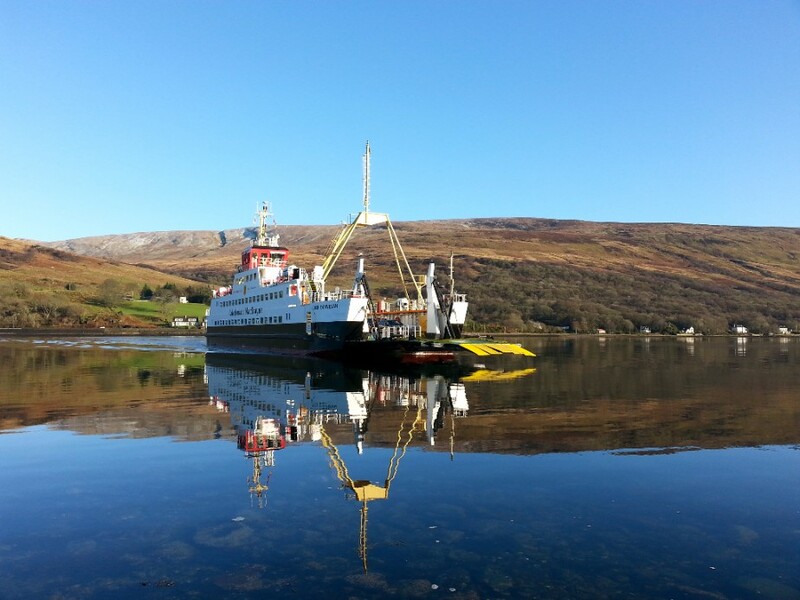 CalMac Ferries operates a fleet of 31 ships, which includes large cruise ferries for the major, long duration routes and smaller, environmentally friendly hybrid vessels for routes to the smaller islands. We have chosen just three islands to give an idea of the choices available. 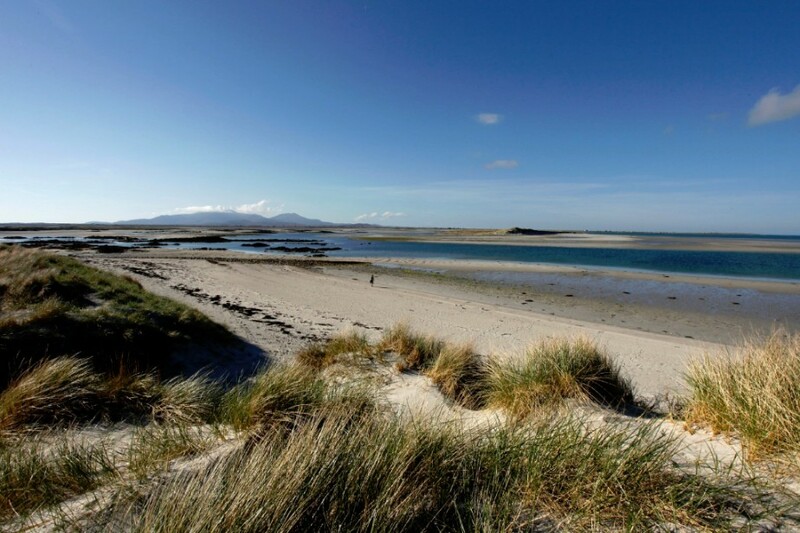 For those who love nature and wildlife try somewhere like Benbecula in the Outer Hebrides. Climb the only hill – Rueval Hill where you will be stunned by the views that run for miles in every direction. You can explore the ruins of Borve Castle, or search for wildlife on one of the many lochs and lochans. Look out for owls and eagles, and for the road signs reminding drivers to watch out for otters. The beaches are magnificent, as well, and there’s a riding school if you fancy cantering through the surf. If you are a culture vulture who loves history then Bute could be ideal for you. Mount Stuart is is an elaborate and ambitious piece of Victorian architecture – complete with a white marble chapel that reminds one of Venice. The ferry to Bute docks at Rothesay, where the jazz festival is held in the Art Deco Pavilion in May. Out in the hills you will find a 12th century ruined chapel and a Bronze Age stone circle looking out to the Firth of Clyde. Ettrick Bay is renowned for its beautiful views over Arran. Further south, Scalpsie Bay is the place to catch sight of a colony of over 200 seals – and some wandering cows – on the shore. The famous isle of Skye has an abundance of Munros, the Black Cuillin range and an other-worldly landscape great for hikers and walkers who can work up an appetite for the wonderful restaurants: Kinloch Lodge has a Michelin star. The Skye ferry comes into Armadale on the Sleat peninsula, which is great for beaches, lochs, forests and glens. In the north there’s the stark Trotternish ridge and the rocky pinnacles of The Storr. The harbour town of Portree, with pretty cottages in pastel colours is worth a visit. Don’t miss the fairy pools for a wild swim in crystal-clear waters, and for a dip into early human history, go to the Mesolithic site, An Corran – one of the oldest in Scotland (dating from around 7000BC). No luggage restrictions – the kitchen sink can travel with you! Huge range of routes and companies to choose from. Book on the move via AFerry.co.uk’s apps for both Android and iPhone. If you download the app before 30th June, you’ll automatically be put into a draw to win an iPad PRO. With families expanding more, it’s often more cost effective to travel by car and ferry than by air plus there’s no baggage fees. Bookings can be amended or changed on the road with AFerry’s app and iPad app access. Want to know what it’s like to travel via AFerry.co.uk? Check out the reviewsection – perfect for #ferryfirsttimers. AFerry.co.uk is The Travel Gateway’s leading on-line ferry brand, which features unique real-time comparison technology for ferries, generating over 55 million unique visitors per year and over 3,000 bookings per day. 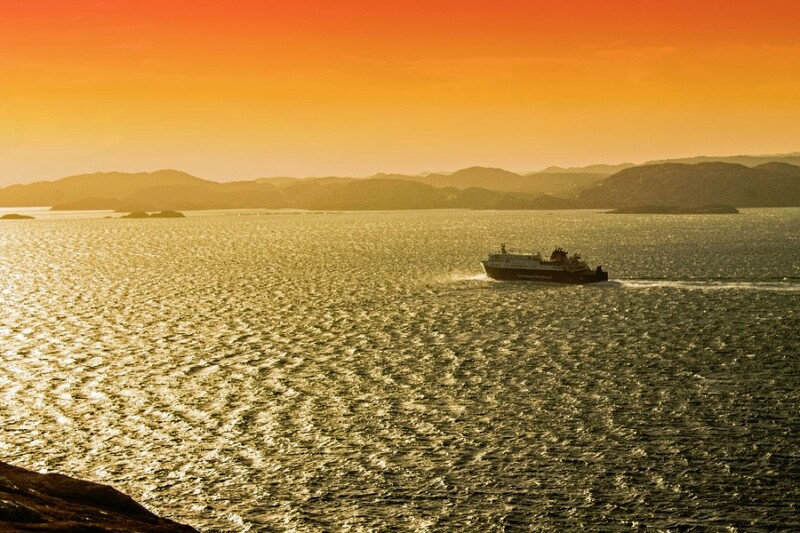 It is not just for travel to and from the UK, this handy site covers European and worldwide routes too – over 1,800 ferry routes connecting more than 140 ferry operators. Check out the AFerry app for iPhone and Android. If you would like to use a ferry crossing as part of a travel article or have an idea about a promotion, please contact Gillian Green at Magellan +44 (0)23 92 361 426 (+44 (0) 7515 283 287) or Alexandra Pinhorn Think UK to Ireland or France or Spain to North Africa – with the global coverage offered by AFerry.co.uk, the possibilities are endless. *All quoted fares in this newsletter were correct at the time of going to press but are subject to change.